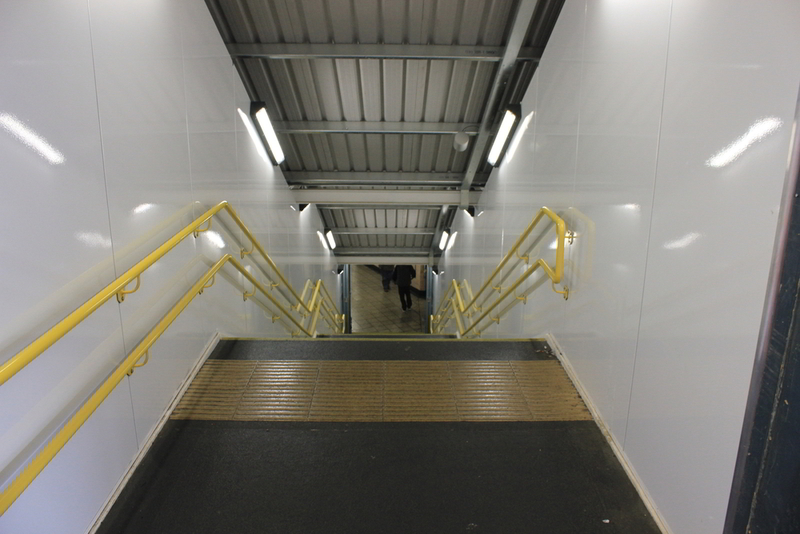 At morning Peak and event days Seven Sisters was a category F station and the scheme was to provide congestion relief with the introduction of a new staircase, a new station exit at Birstal Road, and platform modifications to improve circulation. The construction of the new Birstal Road ramped exit uncovered an old buried walkway below that altered the design and required the adjacent retaining wall to be strengthened and temporary propped to form the new ramp. VEDA were employed as Lead Design by Spence to deliver the multi-discipline detail design. 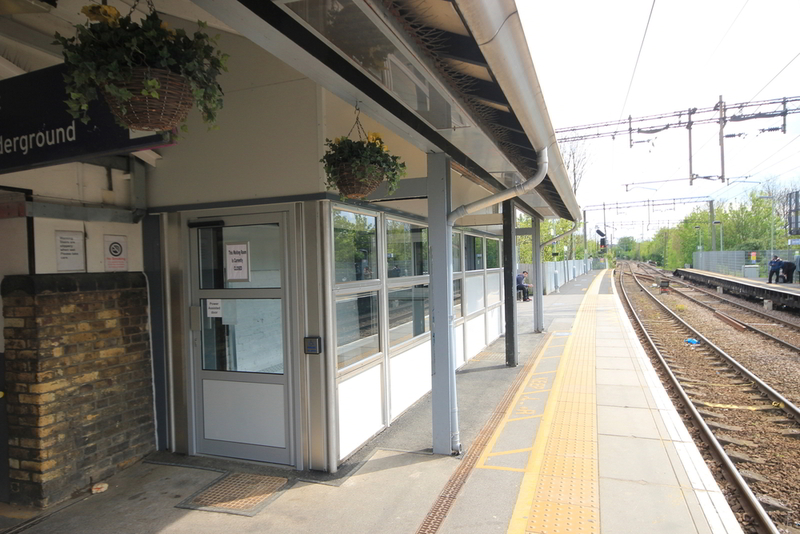 The design was also to provide two new equipped station offices and waiting room. The scheme required the re-routing of operational telecoms, electrical and telecoms cables. VEDA provided site support; acceptance of work package plans, RGS derogations, & temporary works.